What do the comic book figures Static, Hardware, and Icon all have in common? Black Superheroes, Milestone Comics, and Their Fans gives an answer that goes far beyond 'tights and capes.' Milestone was the brainchild of four young black creators who wanted to part from the mainstream and do their stories their own way. Milestone focused on the African American heroes in a town called Dakota. Milestone's creators aimed for exceptional stories that addressed racial issues without alienating readers. 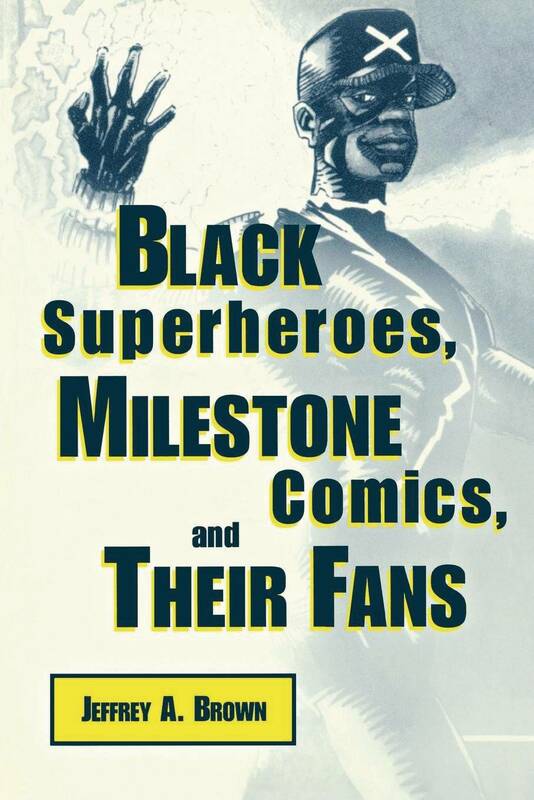 Tracing the company's history and discussing its creators, their works, and the fans, this book gauges Milestone alongside other black comic book publishers, mainstream publishers, and the history of costumed characters..